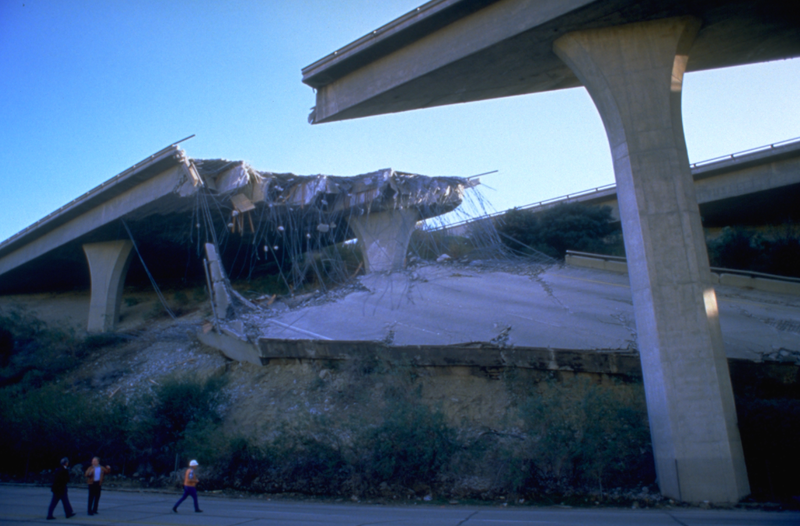 Twenty years ago, southern california was rocked by the Northridge earthquake. 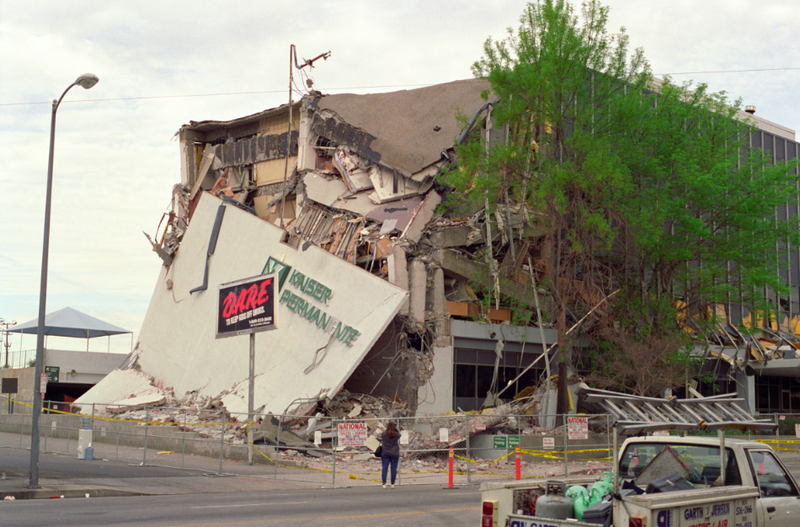 I, like many residents, remember exactly where I was and what happened during this quake. My memories are mostly of the quake itself: it was my first big earthquake, and I was 7. It woke me up. I recall the aftershocks. People died, buildings collapsed. And many people’s sense of stability and safety were rocked to the core. The area felt its vulnerability. Along with most anniversaries of natural disasters, people are reminded to be prepared. Be ready for an emergency. And in Southern California it really is a good idea to have an earthquake kit on the ready (see below for tips on making one). This isn’t just a good tip for earthquakes; it’s a good tip for scuba (and in general, it’s a good tip for life). There is always the possibility of a disaster. We can’t live our lives in fear, but we can be prepared to take action, and we can have a plan and a kit. In this way, we can gain a modicum of control. Scuba has taught me a lesson in being prepared. We’ve all heard the line: hope for the best, plan for the worst. In this way, diving and earthquakes have much in common. Mostly, there are no problems. Sometimes, there are minor bumpy situations. Even less occasionally, there is monumental life changing disasters. In order to protect yourself and your loved ones, plan for the worst. Be ready for it. Assume the worst and be pleasantly surprised when it doesn’t happen. Lost your buddy? Don’t assume they’ve gone back to the boat without you. Spend 1 minute looking, and then surface. HAVE A PLAN and FOLLOW THROUGH. Big waves on your beach dive morning? Don’t go in. Signal for help if you are in. Dive computer fails? Do a safety stop and surface. Feel uncomfortable participating in a dive? Sit this one out. Don’t let peer pressure make you do something you’re not sure of (this also applies to after school specials). Sinuses are stuffed up? Don’t dive. Scared you’ll see an emergency? Take an emergency first response class. Take a class in CPR. Take a first aid class. Brush up on your knowledge. Take a class in O2. These skills will not only benefit your scuba confidence, but your life confidence. Need a new o-ring? 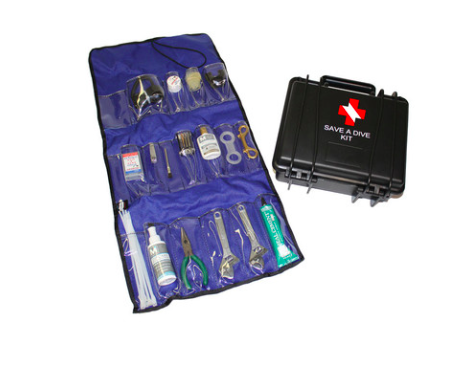 Bring a save the dive kit with you always, so you don’t have to miss a dive over something dumb. Cash, with at least half in small bills. Photos of family members, for identification.